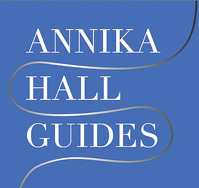 If you have any questions or would like to book a tour, please email us info@annikahallguides.com and we’ll get in touch with you as soon as we can. 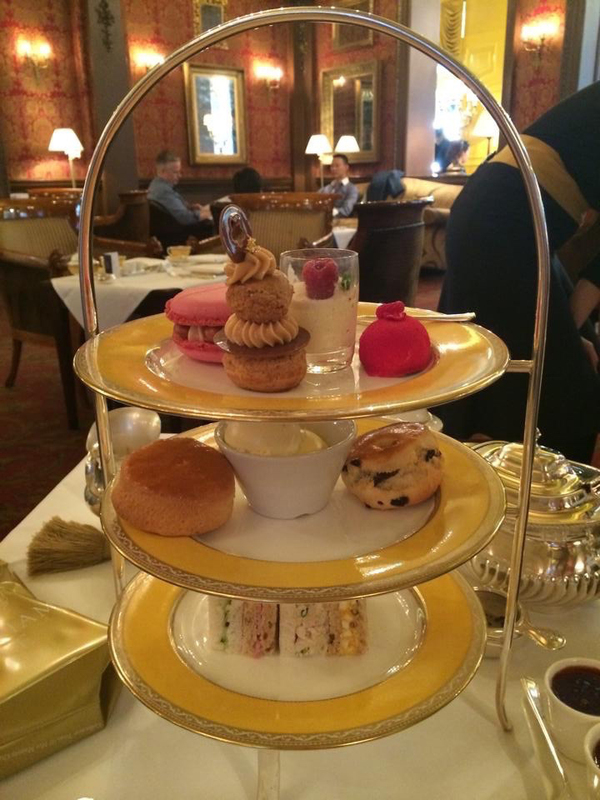 It’s worth remembering that all the tours detailed on this website are merely suggestions – we can always create a tour to fit your exact requirements, as well as suggesting cafes and restaurants to enjoy beforehand or afterwards. Also, if you need your own car and driver for a tour, we can point you to agencies that can arrange this type of service. The cost of a tour starts from £15 per person or you can create your own private tour from £190.